The curious case of Markelle Fultz might be the most bizarre NBA story over the last 20 years. A late bloomer in high school, Fultz quickly developed into a can’t-miss pro prospect. The combo guard displayed his immense skill at the University of Washington. 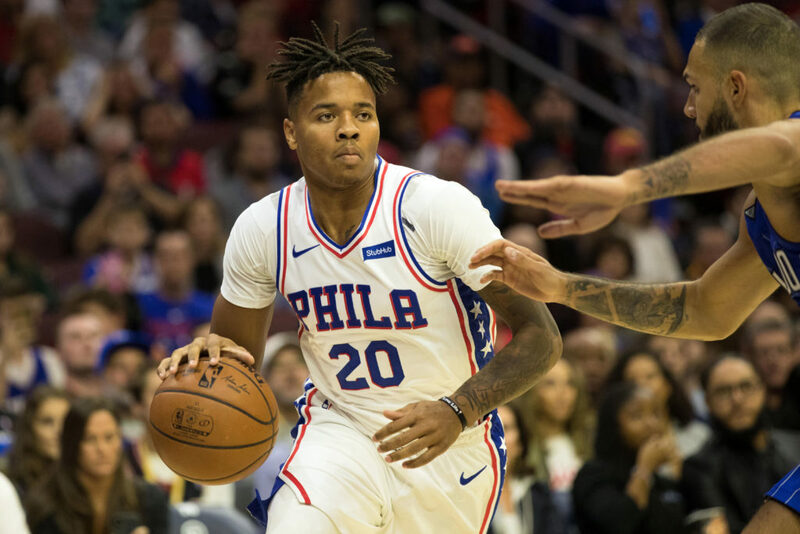 Possessing a silky jumper and a tight handle, Fultz looked like the absolute perfect prototype modern-day NBA lead guard. Philadelphia selected him with the thought of pairing Fultz with Joel Embiid and Ben Simmons. In a perfect world, the repeated years of tanking would result in the 76ers developing a ‘big three’ of their own. However, this thought all but died during the early portion of Fultz’s rookie season. Fultz shot the ball uncharacteristically poor during the first month of his career. From there, weird inconsistencies occurred in terms of his form. Fultz was always lauded for possessing a clean release. From there, a ‘scapular muscle imbalance’ forced Fultz to remain out of action. Upon returning from injury, his form appeared vastly different than it did before. This led to Fultz passing up truly uncontested shots — as well as missing with brutal accuracy. Weirdly enough, Fultz’s rookie season was then ended by the front office (who opted to have him sit out). Fast-forward to the current time, and Fultz’s Philadelphia career is hanging by a proverbial thread. The last calendar year has been anything but conventional. Bootleg footage was released in which Fultz appeared to be ‘re-learning’ how to shoot a basketball. There’s also been strange ambiguity surrounding the shoulder injury as a whole. Conspiracy theories have popped up, which detail a potential discourse between the front office and Fultz’s support system. Some theorize that a rigorous weight lifting program (away from the team) may have led to Fultz’s injured shoulder. Fultz’s agent recently announced that he will not play for the 76ers until a newly recent shoulder injury is evaluated. This comes on the heels of Fultz yet again looking like his basketball powers were suddenly zapped from him by the Monstars. It’s been so bad, that fans gleefully record Fultz as he steps to the free throw line. The Maryland native has also reportedly spent the last week parading back and forth from specialist to specialist. Whether it be a case of the ‘yips’ or an actual injury, Fultz is clearly not the player he once was. As such, there’s only one thing to do: Trade Fultz. It would behoove both Philadelphia and Fultz himself if the two parted ways. The 76ers have clearly moved on from the notion that Fultz can be a core member of the team’s future. Credit Brett Brown and the front office for earnestly attempting to help the young player. 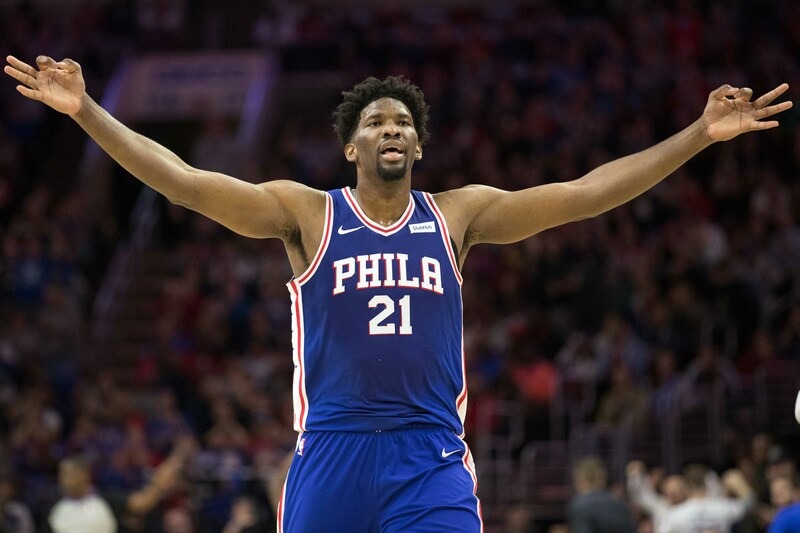 However, the future of this franchise clearly sits with Simmons, Embiid, and Jimmy Butler. The next step is trying to figure out what Fultz would net Philly on the open market. He’s slated to make $9.7 million next year, and has a team option for $12.2 million the following year. Teams might be leery about taking this sort of salary on. If Fultz doesn’t pan out, they’ll basically be paying a hefty salary to a non-factor. If he does, they’ll then be on the books for $12.2 mil with the potential that he walks out the door the following year for nothing (if they don’t re-sign him). As for Fultz and his career, he needs a fresh start. Getting out of Philadelphia, and to a location with less media pressure and scrutiny could be the best thing for him. Teams like Phoenix or Orlando would fit the bill quite well in this capacity. Regardless, it will be very fascinating to see how Fultz’s career ends up shaking out.